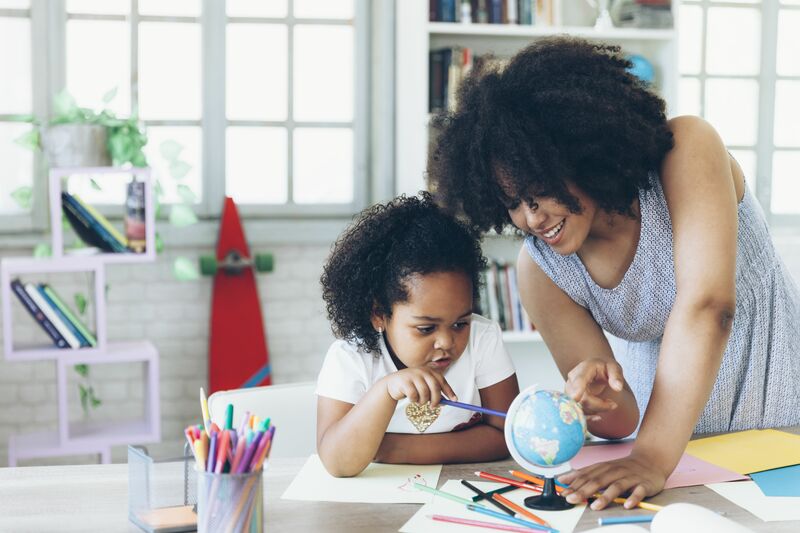 Earth Day worksheets are a great way that you can teach children about our planet while also teaching them important reading, math, and problem-solving skills. All the Earth Day worksheets below are free for you to print and use with your child or in the classroom. Earth Day is celebrated each year on April 22. Be sure to check out our other Earth Day freebies like word searches and coloring pages. There are a ton of Earth Day math worksheets here for grades Kindergarten through fifth. These include worksheets on addition, subtraction, multiplication, division, word problems, and factoring. You'll also find a word ladder, word mining, word scrambles, a maze, word searches, writing pages, a Sudoku and more Earth Day themed games. The Earth Day worksheets here include acrostic poems, alphabetical order worksheets where the words must be arranged in alphabetical order, word jumbles for unscrambling Earth Day words (like recycle, plant, bottles, pollute, and water), and word searches. For each Earth Day worksheet, there's a corresponding answer sheet. There are also some free Earth Day coloring pages here that you can complete online or print off. Over 80 free Earth Day printables can be found at Education.com, and there's quite a variety to choose from. The worksheets can be filtered by age group so you can find preschool and Kindergarten worksheets as well as ones for kids in first through fifth grade. One worksheet includes cutting out names for the different parts of a plant or tree and then pasting them into a picture in order to help understand what the different parts are called. Some topics for these Earth Day worksheets include math, writing, reading, science, and social studies. There are also several different coloring pages. At JumpStart are several Earth Day worksheets called Conservation Facts, Drops of Water, Earth Day Vocabulary, My Green Habits Checklist, Reduce, Reuse, Recycle, and Taking Care of Each Other. In order, the first one is a math worksheet that talks about conservation, and the next is a way for kids to explain how they could conserve Earth's resources. 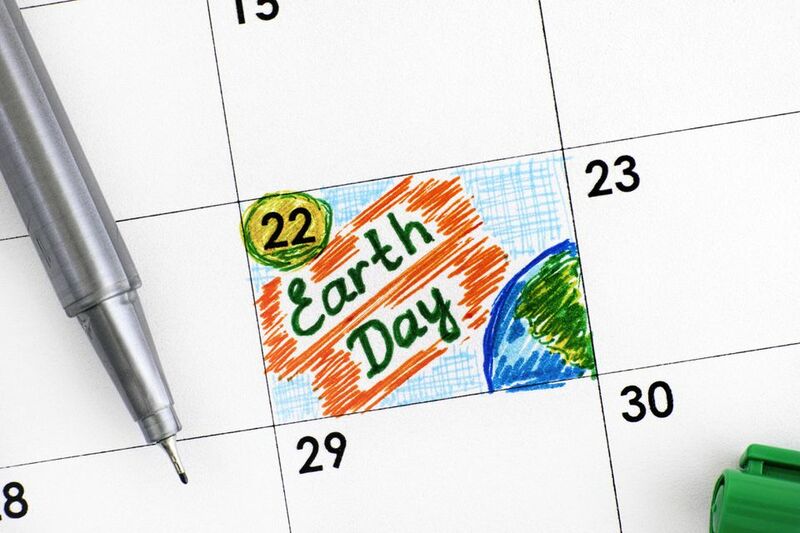 Then, there's a simple vocabulary worksheet intended to teach some Earth Day words, followed by a checklist for keeping track of how you're conserving energy and water at home. Finally, there's a free Earth Day coloring page followed by another worksheet about what you can do to take care of the Earth. There are dozens of free Earth Day worksheets here, and they're broken up into sections just for K-5, 6-12, and others like weather, science, art, and math activities. Just a couple of examples include learning graphing skills while teaching about plants and performing word searches. Important: TeacherVision permits free users to view only three items, after which you must pay to open more. There are so many Earth Day worksheets here! However, know that most if not all of these are only samples, and the full versions must be paid for. You'll find Earth Day worksheets over reading comprehension, quizzes, Spanish lessons, puzzles, science projects, analogies, math, rhyming, and much more. There are more than 2,500 free Earth Day worksheets, activities, and resources over at Teachers Pay Teachers! With so many free worksheets available, you'll find the perfect one for your children or students no matter what subject or age range you're looking for. Besides worksheets, there are unit plans, interactive notebooks, match centers, games, and much more. The Earth Day resources here can be filtered by grade level, subject, and resource type. Just make sure you see the word "FREE" to the right of the search result.